My organization is the South Asian Student Association (SASA). 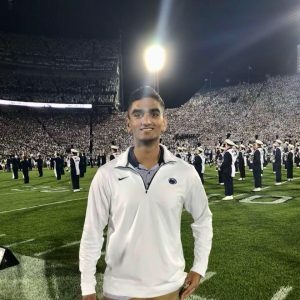 We host several events throughout the year with the hopes of bringing a little piece of South Asian culture to Penn State and the surrounding community. We also act as venue for other South Asian students to meet each other and hopefully create life long friendships. Why do you think your organization is important and meaningful on campus? When someone looks at Penn State from the outside, they might see a school that is not very diverse. Our club strives to open people’s eyes to other cultures and viewpoints. We hope to show people that being different and supporting diversity isn’t a bad thing. How did you decide to take on your role as treasurer of SASA? 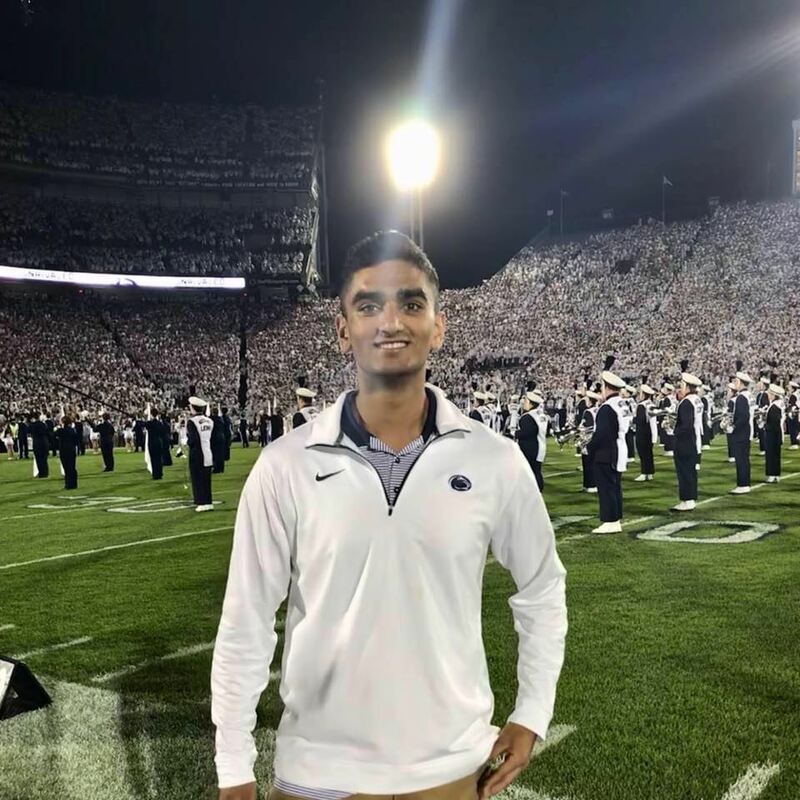 I came into SASA not knowing anything about Indian culture, but the upperclassmen I met in the club really drove me to become involved. These upperclassmen mentored me and played a big part in who I am today. I decided to become the treasurer of the club because I want to be able to help mentor other young students who might not have found their place in college. From my own experience, I know one person can make all the difference. How does your work with SASA give you the opportunity to use your gifts and passions? My work with SASA has given me a lot of creative freedom. When we put on events, we work with budgets of thousands of dollars. We get to use this money and be creative with it – and we have the opportunity to put on a special event in the middle of nowhere Pennsylvania. Why do you think your organization makes a difference in this world? As I said before, a lot of people aren’t aware of other cultures in the world behind them. Our organization is opening these students’ lives to our culture. This exposure not only creates a more inclusive campus, but it acts as a ripple effect all around the world. Anything to say for students who might want to join this club? COME THROUGH! I know when I joined I was a little nervous to be a part of a cultural club, because I didn’t know much about my own culture. But you will have so much fun, and meet so many people. You really have a great opportunity to find a spot in what can seem like a daunting school, and also make an impact that will shape the university’s future.